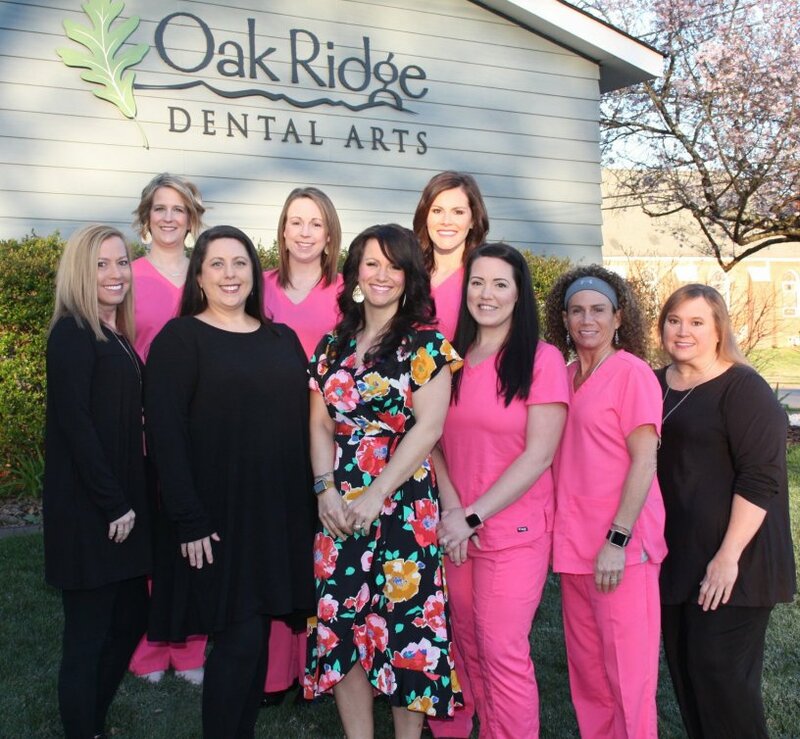 Welcome to Oak Ridge Dental Arts! 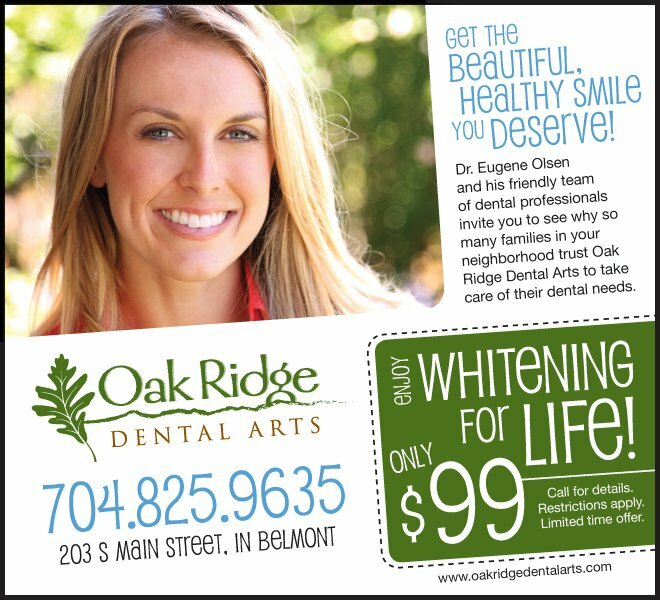 We are dedicated to offering high quality dental care to families in Belmont and surrounding areas. We offer comprehensive services including family dentistry, cosmetic dentistry, braces, dental implants, root canal therapy, crowns, fillings, wisdom teeth, and an incredible Teeth Whitening for Life program! 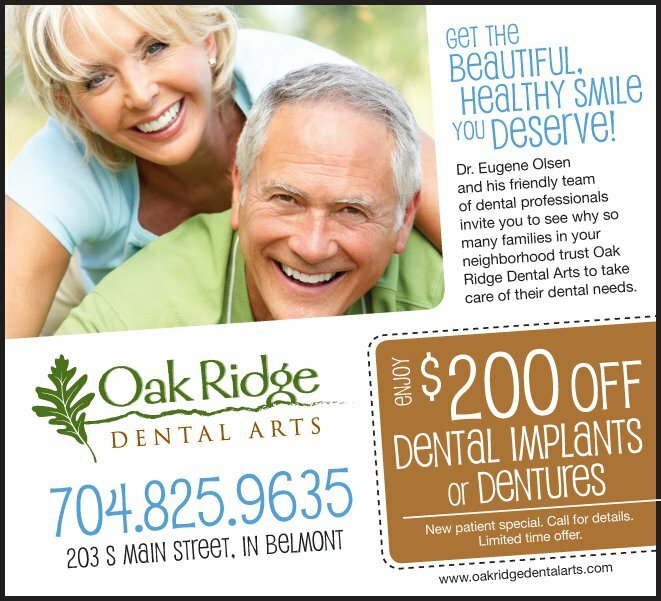 If you haven’t been to the dentist in the past six months or you are interested in enhancing your smile, give us a call and let us show you why so many families in your neighborhood trust Oak Ridge Dental Arts in Belmont with all their dental needs. 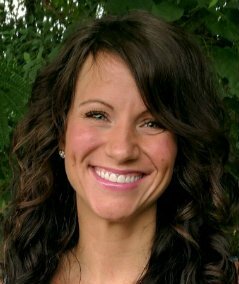 Dr. Landi Rosenau, DDS, RN joined the Oak Ridge Dental Arts Team in July 2017. She received her Doctor of Dental Surgery from the University of North Carolina at Chapel Hill. She is comfortable providing dental care to patients and families across all age groups and backgrounds, including medically complex individuals. 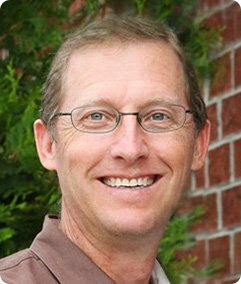 Dr. Rosenau greatly values the opportunity to provide your dental health care and help you reach your dental health goals.